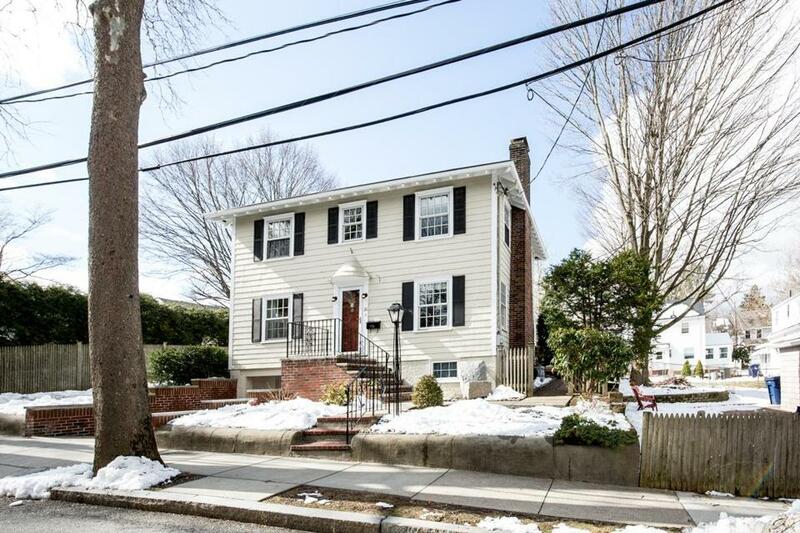 PROS This tidy 1920 Colonial is on a side street near the Roslindale line, a couple of blocks from the Arnold Arboretum. From the entryway, archways lead to a formal dining room at left and a living room with gas fireplace to the right. The compact but modern kitchen has stone counters and a breakfast bar by the bay window. 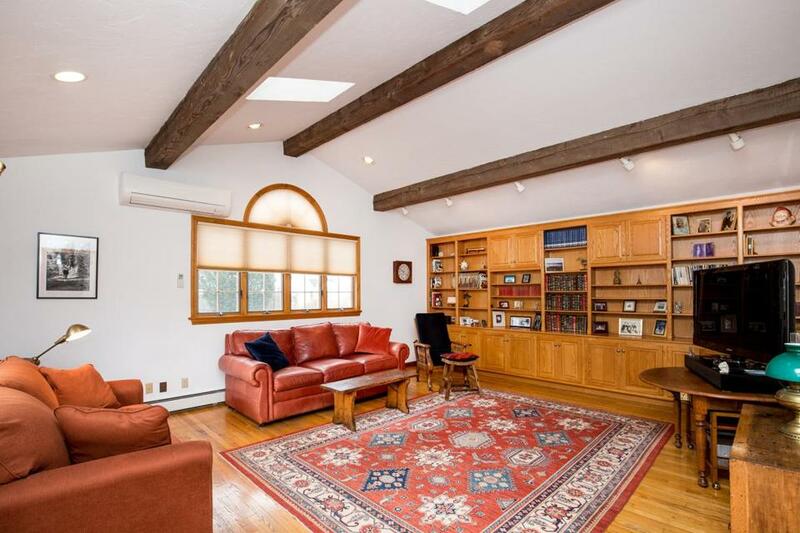 Past a half bathroom, there’s a large family room at the back of the house with exposed beams and skylights. Upstairs, three bedrooms share an updated bathroom and a sitting area. Outside are two driveways, a single-stall garage, brick patio, and good-sized yard. CONS An offer has been accepted on this home. 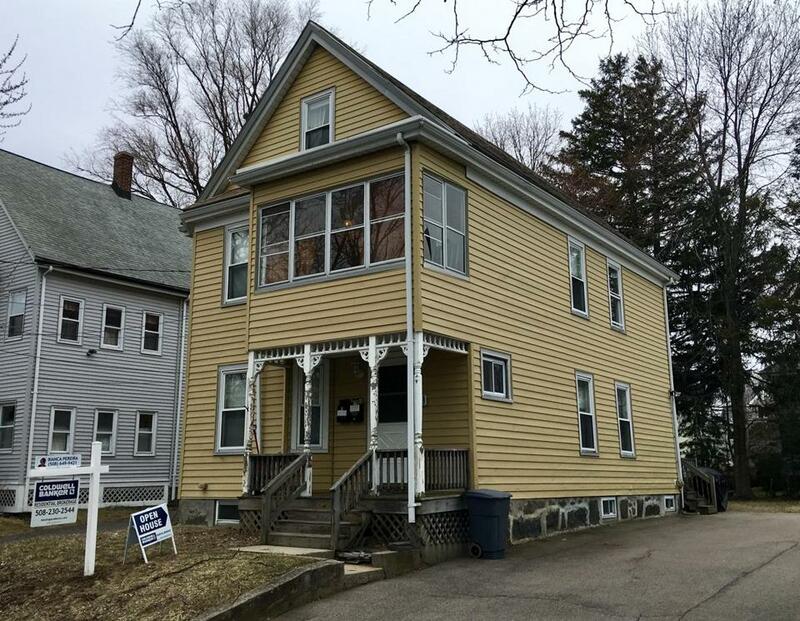 PROS This 1898 two-family sits two blocks from Wollaston Beach and down the street from Eastern Nazarene College. The first-floor unit has a slightly awkward layout, with two bedrooms, a living room, full bathroom, and a standard kitchen that leads to a small deck. The upstairs unit is on two levels: The main floor has an open living and dining area and updated kitchen, plus a bedroom, full bathroom, and small enclosed porch. Upstairs, the finished attic holds a large additional bedroom. The large driveway can fit four cars parked tandem, and there’s a small yard in back. CONS No garage; could stand some cosmetic updates.